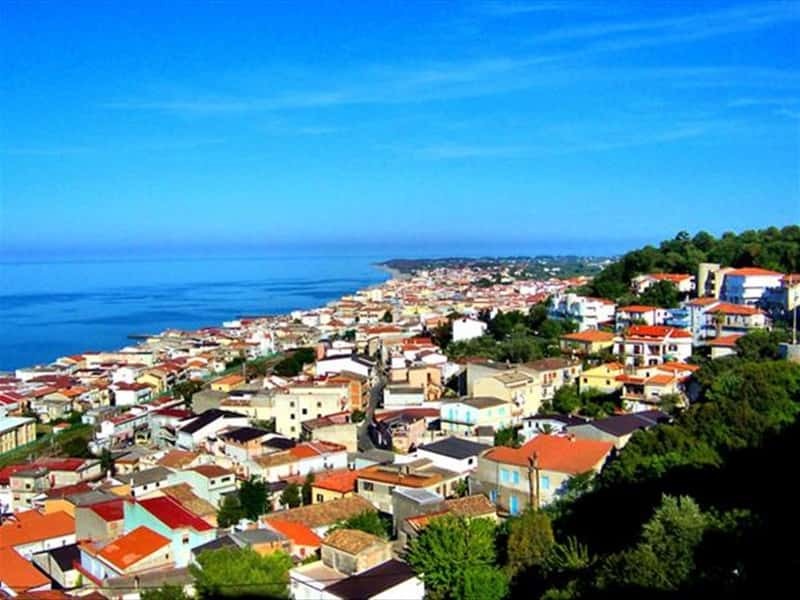 A beautiful medieval town of the province of Cosenza, located on a hill overlooking the clear waters of the Ionian Sea, Cariati has very ancient origins. The discovery of a "bretia" tomb (IV-III century B.C. ), evidences that the area was inhabited by indigenous people, devoted to sheep farming and agriculture. Near the ancient walls have also been unearthed remains of furniture, pots and dwellings dating back the Meta Pontine, Crotonian and Roman periods. The village, however, acquired its present appearance between the X and XI century, protected by a Byzantine fortress, placed slightly inland on a hill to defend the town and its population against the Saracen incursions. 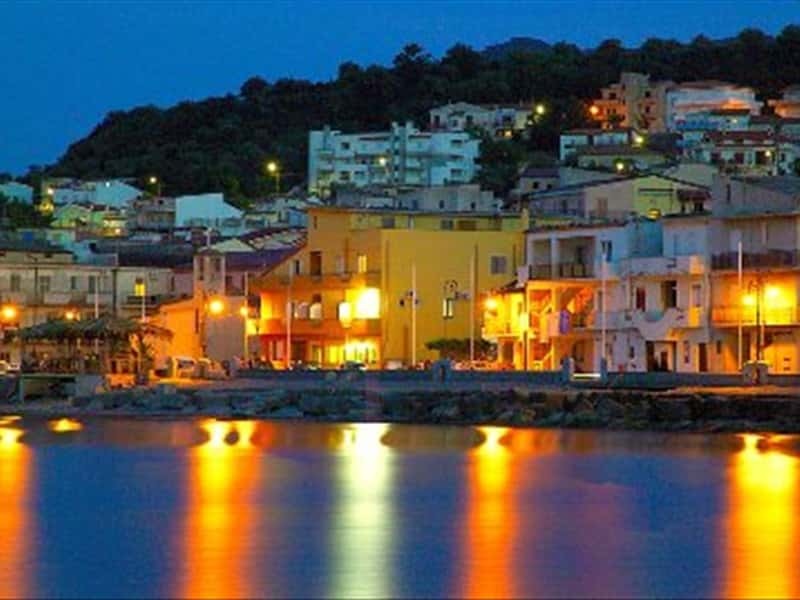 During the domain of the Ruffo the walls were strengthened and the city became a Bishopric seat. - the Church of the Observant, located a short distance from the walls of the town. It was built in 1441 in late Gothic style and features a decorated dome and a pointed arch portal entrance. This town web page has been visited 40,016 times.